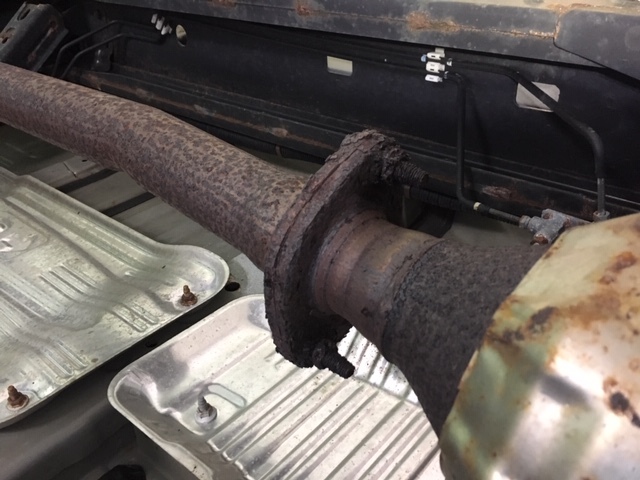 REALLY DISAPPOINTED- Toyota will not take responsibility for an inferior exhaust system that RUSTS OUT PREMATURELY. I found out from other Toyota truck owners 2007-2016 that this is a recurring problem that should be WARRANTY covered up to 60,000 miles!! 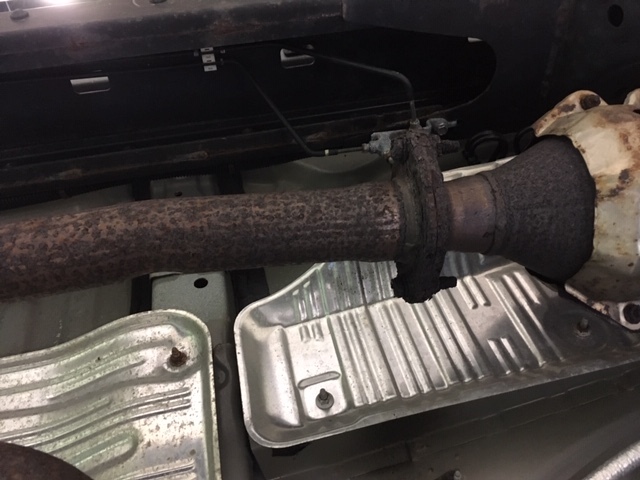 I had only 35,000 miles on my 2011 Tundra truck, so the complete exhaust system should have never RUSTED OUT!! Toyota wanted over $4800 to fix the exhaust system repair NOT COVERED, so I had NO CHOICE! I had to buy a secondary exhaust system stainless steel BORLA EXHAUST SYSTEM for only $1,600 and IT WAS AMAZING!!! THE BEST INVESTMENT WAS TO REPLACE THE TOYOTA EXHAUST SYSTEM IMMEDIATELY WITH A STAINLESS STEEL BORLA EXHAUST SYSTEM WITH MINIMAL EXHAUST NOISE!! 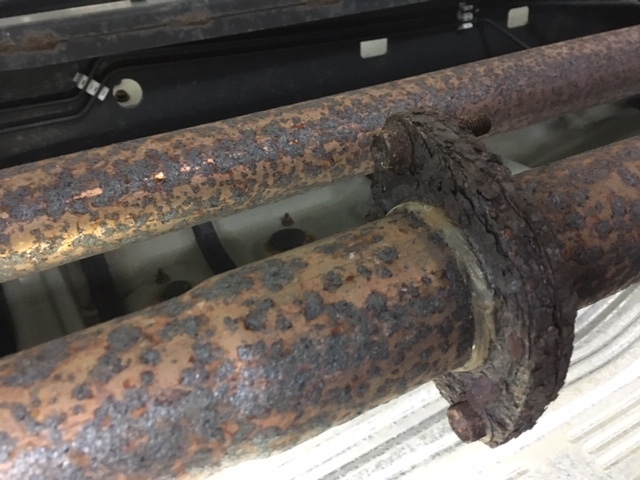 THE TOYOTA SIDE RUNNING BOARDS ALSO RUST OUT PREMATURELY-SAD! Praying for better days!! Overall- I love my 2011 Toyota Tundra truck! !